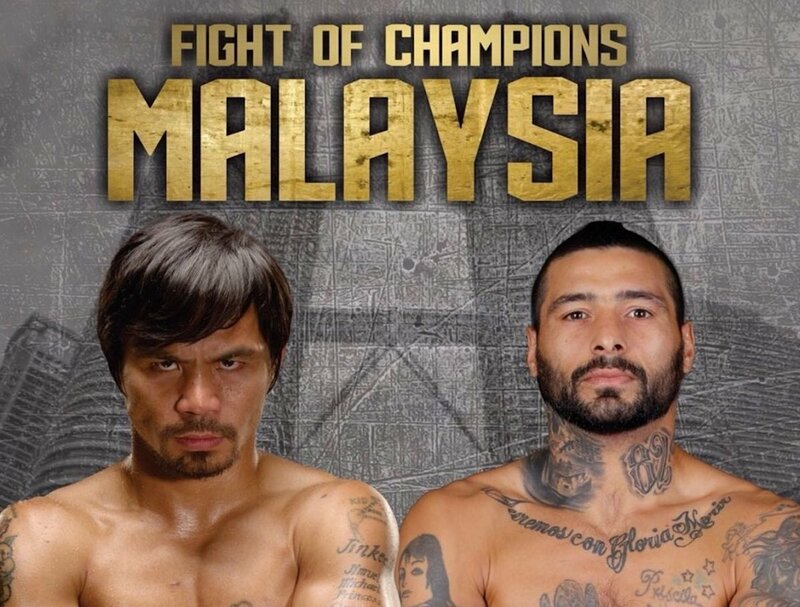 Speaking yesterday in the Philippines at a presser to further hype his upcoming fight with Lucas Matthysse, superstar and all-time great Manny Pacquiao insisted he is “not done yet” and how he has “a couple of fights left in me.” The 39 year old living legend, who challenges Matthysse for the Argentine’s secondary WBA welterweight belt in Kuala Lumper in July, said it is his “dream” to have his final fight in the Philippines. When this swansong may come is anyone’s guess, and the Matthysse fight is, in the opinion of some, a 50-50 affair that the ageing Pac-Man may well lose, but there is one big, no, massive fight that continues to be talked about: Pacquiao against Vasyl Lomachenko. As fans know, Lomachenko’s next fight is a May 12 date with lightweight king Jorge Linares, and many people are saying that this fight is, on paper at least, the toughest yet for “Hi-Tech.” That aside, Lomachenko is the favourite to win, and if Pacquiao then wins in July, who knows – might the Dream Fight (should you wish to call it that) actually happen? Money talks and if the cash can be put up the catch-weight encounter might happen. We’ve seen stranger fights come to life, that’s for sure. But even at 140, by far the highest weight Lomachenko would ever have boxed at, would there be many fight fans willing to give Pacquiao a real shot at winning?